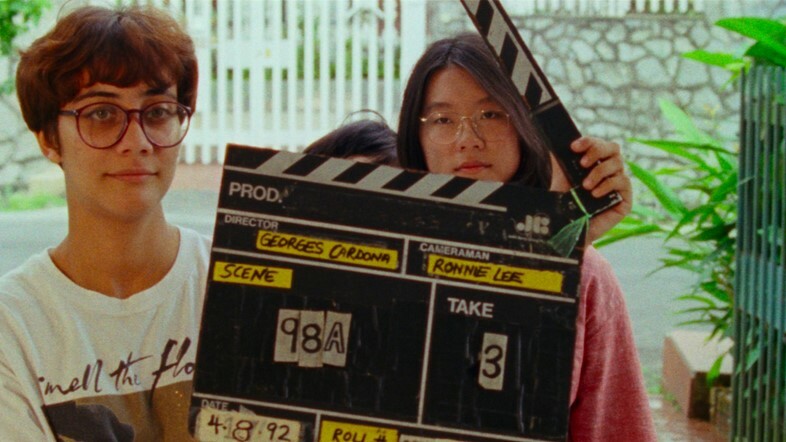 “When you’re growing up in the stultifying landscape of Singapore, where everything’s uniformly grey in the urban areas and uniformly green in the rural areas, and there’s nothing in between really, you just have to make your own culture and your own fun,” says writer and filmmaker Sandi Tan. She’s speaking from experience. Coming of age in the 1980s on the small, conservative island, where chewing gum was illegal, and independent cinema was an entirely foreign concept that could only be accessed via black market video tapes, Tan was a self-described “outsider” with an insuppressible love of film. From a young age, she was imbued with a restless desire to create – in her mid-teens, she and her best friend Jasmine Ng began producing their own punk fanzine, The Exploding Cat, and by 18, Tan was working as the film critic for Singapore’s biggest newspaper, the Straits Times. But most of all she wanted to make her own movie; to pioneer an underground film scene in her native country; to follow in the footsteps of her idols Jim Jarmusch, David Lynch and the Coen brothers. And so she and Jasmine enrolled in an evening film production course, helmed by a mysterious middle-aged American named Georges Cardona, unwittingly setting the wheels in motion for a decade-spanning story that, to quote Tan, is “stranger than fiction”. 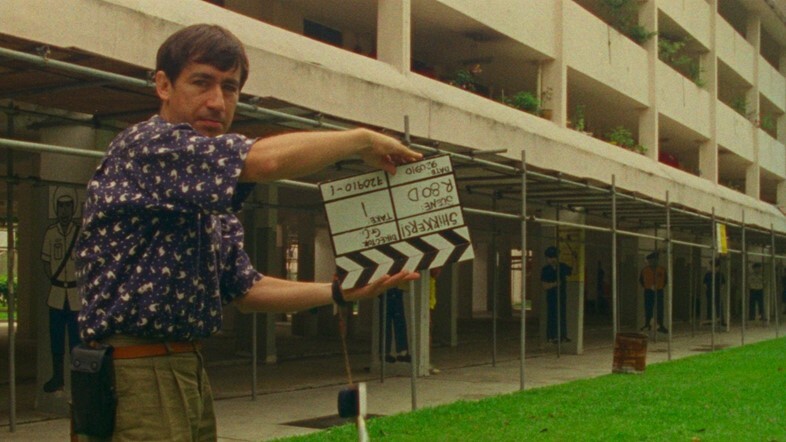 It is this tale, filled with heady highs and traumatic lows, that forms the basis of Tan’s first fully realised feature film, the newly released Netflix documentary Shirkers, a brilliant and engrossing film about three young aspirants and the man who quite literally stole their dream. The shoot was long, arduous and incredibly expensive, with Tan and her cohorts investing all of their savings in its production. Cardona, who Tan had come to view as a close friend and mentor, in spite of the fact that he was twice her age and most of her friends disliked him, was uncompromising and ruthless as a director, but she trusted him and the vast experience he claimed to have of the industry. “I saw Georges as a conduit for my plot to get the film off the ground,” she recalls. “We needed an adult to front it and he was the grown-up face of the production.” And it appeared to pay off. By the end of the summer, filming had wrapped, and Tan and her friends left Singapore to pursue their respective studies in Europe and the States, leaving Cardona to process the 70 cans of 16mm film into which they’d poured their hearts. But just as Tan’s ambitious vision finally appeared to be taking shape, Cardona disappeared into thin air, taking the reels with him, never to be seen again. 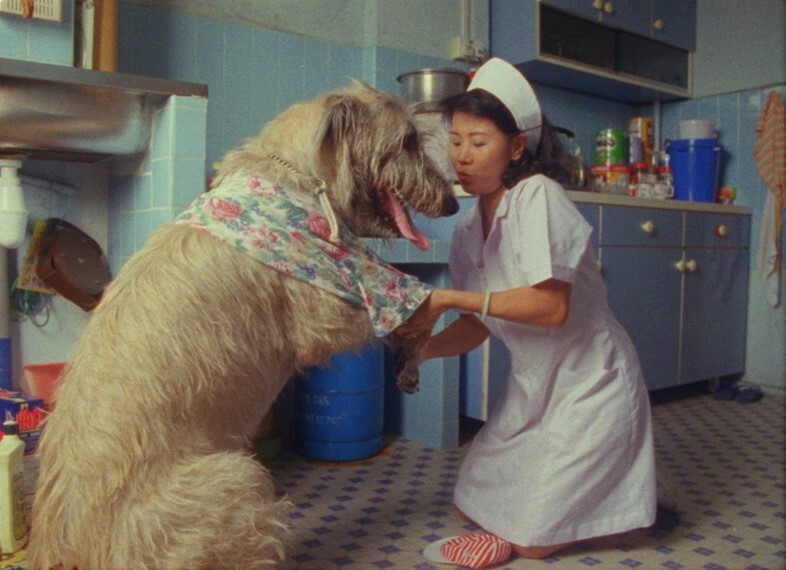 Without wanting to give too much away, Shirkers, in its final form, sees Tan unearth what she terms “a secret history” that had looked set to “haunt and bond [her and her collaborators] forever”. It comprises numerous interviews with said collaborators and dreamlike footage from the original Shirkers (which startlingly foreshadows such indie classics as Rushmore and Ghost World with its idiosyncratic characters and choreography and beguiling cinematography) as well as letters, drawings and photos from Tan’s youth. It also serves as a thrilling investigation into the life of Georges Cardona, a truly sinister figure, including intriguing interviews with his wife and former protégé. “I realised early on that there was no way I could tell this story without telling my own story and Georges,” the director explains. 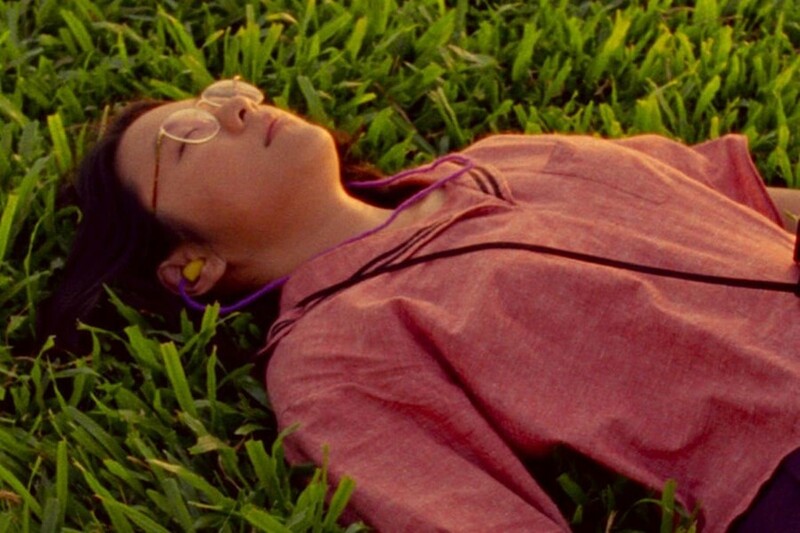 Shirkers is available to stream on Netflix now.